There is no better way for a spirit company to put their stamp on summer than by participating in music festivals. 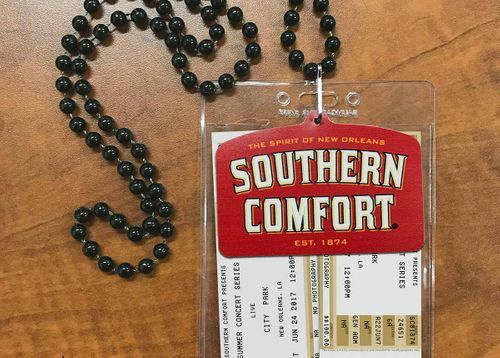 Southern Comfort® is doing just that, and they enlisted our help with creating and producing a New Orleans themed beaded ticket holder/lanyard. We brought the concept over to one of our manufacturing partners who has expertise in custom molding. They were able to produce the required quantities as specified, on-time, and at a price similar to mass-marketed alternatives.